Our reliable and highly skilled cleaning technicians have the right techniques to remove carpet stains. We also have excellent cleaning products that we use for this purpose and that have proven effective even for the hardest to remove stains. In addition to offering you superior results, we take care of the environment as well since we only use products that are safe for the climate and for your home. 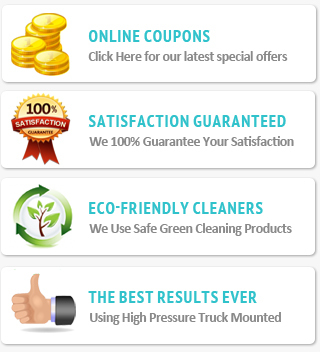 If you need blood stain removal, we have some very strong and effective products that we use for this purpose and that will remove this tough stain once and for all. We have invested in a lot of products some of which are good for certain things while others perform better when mixed with other products. Our technicians know which ingredients to use to treat various types of stains. 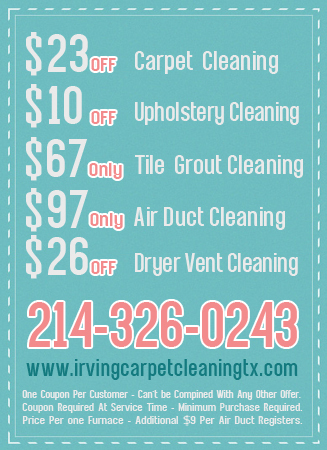 So if you have some stubborn stains, call Irving Carpet Cleaning TX. Our technicians are never in a rush when they clean carpet stains and work hard to do a great job for you each time. While some stains are tougher than others and sometimes require additional time and skills, we give them the treatment that they need until we get the results we are looking for. we have just the right solution for hard to remove stains. 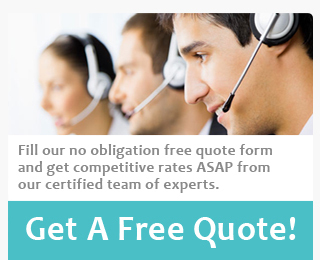 Call us any time and we will work on it. We can help you any time that you need help with pet stain removal. We have just the right products and methods for this type of problem. Our goal in each cleaning is to restore your carpet to its original state which in most cases is possible with patience. We are available to clean your carpet at any time and have flexible schedules that you can take advantage of.